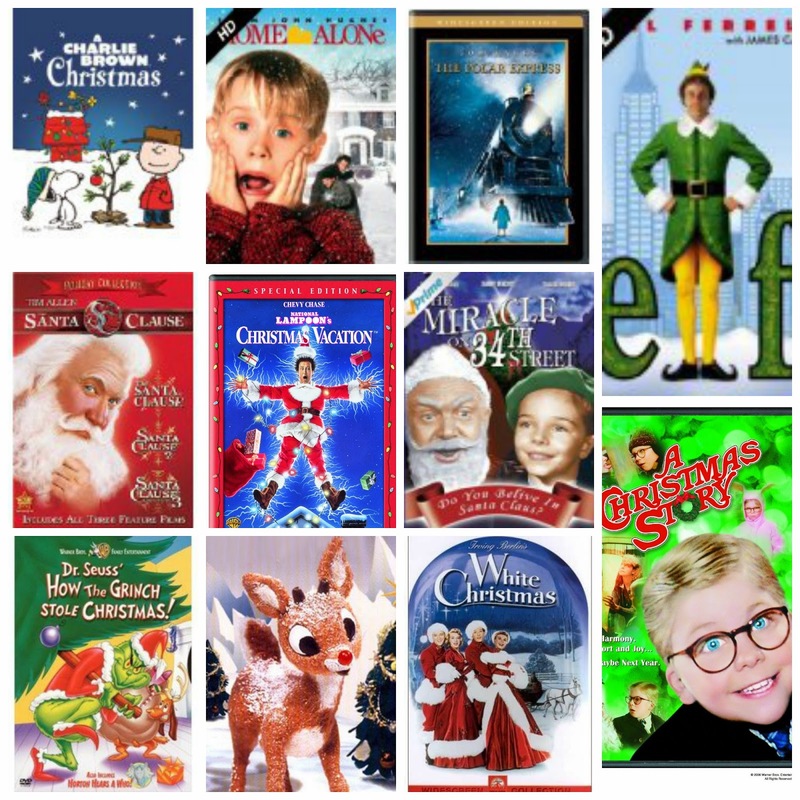 I've already expressed my love for the Christmas book, but I have another love - the Christmas movie. We have LOTS that we keep on constant rotation on the holidays. A few are the usual suspects and there are some that are harder to find. We love them all! 1. Christmas Vacation - This is Eddie's favorite and typically the first of the season. I can usually squeeze this one in before Thanksgiving because Eddie likes it so much and, for me, that opens the door to ALL THINGS CHRISTMAS. 2. A Charlie Brown Christmas - I watched this one as a kid and James LOVES it. 4. Santa Clause - One of my VERY favorites. I love it! 5. Christmas Carol - This isn't one of my favorites, but it's essential at Christmastime. 6. Santa's Surprise - This was a family favorite when I was a kid. John had it on VHS and wore. it. out. I found it on DVD a few years ago and we've watched it since. 9. The Polar Express - This one is great for ALL children. It's a sweet story and James LOVES it. It's a little slow to me, but he sits and watches all of it. 10. Miracle on 34th Street (original) - Another one I get to watch alone! 11. Miracle on 34th Street (90s remake) - I need to introduce the boys to this one this year! 12. How the Grinch Stole Christmas - The animated version is my FAVORITE. James and Will LOVE IT. What do you love that I left off?